Misty Hayes has always had a thing for escaping headfirst into fantastical books. This is what led her to start writing her own adventures. As someone who has spent a long career in law enforcement, Misty has a love for strong female protagonists. She also directs short films and claims to have been bitten by the traveling bug (not to be mistaken for a radioactive spider). When Misty isn't filming or roaming the planet, or diving into another novel, she's spending time at home in Texas with her myriad of nieces and nephews in tow. 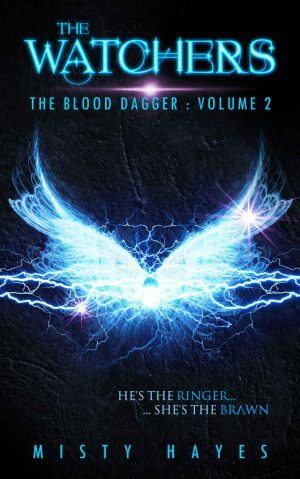 The Blood Dagger Series is a high-octane Young Adult Paranormal trilogy. 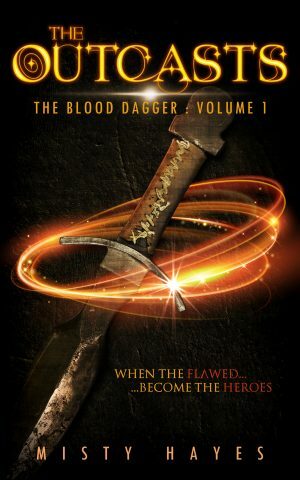 Follow Misty for more information on her series.